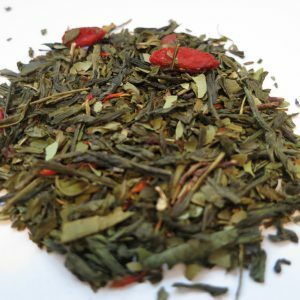 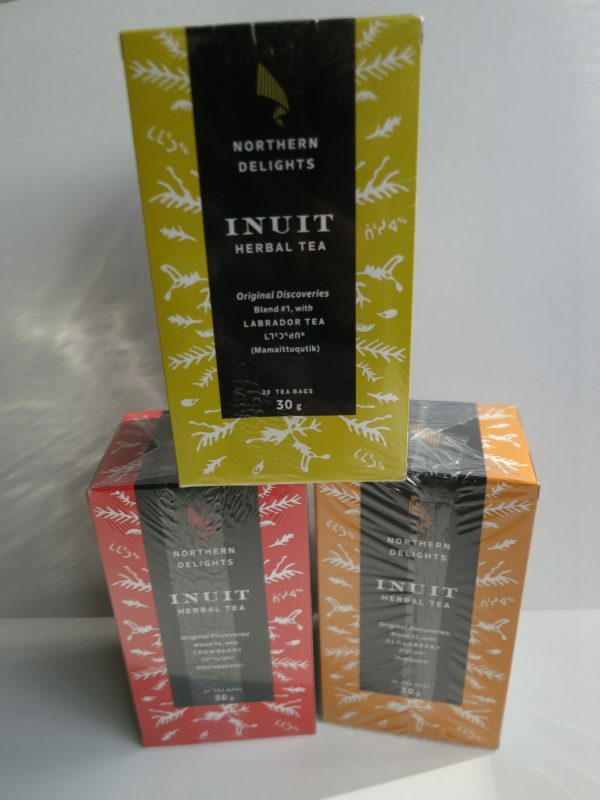 Northern Delights Inuit Teas – Banff Tea Co.
Back by popular demand these Canadian herbal teabags are supreme. 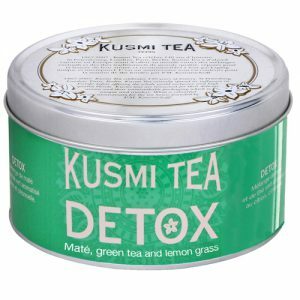 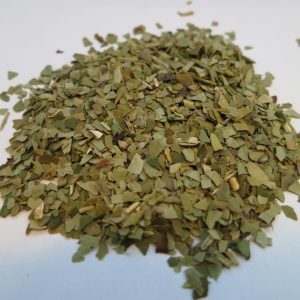 Made from ingredients found in the Northern Territories mixed with other herbs these blends are for health as well as enjoyment. 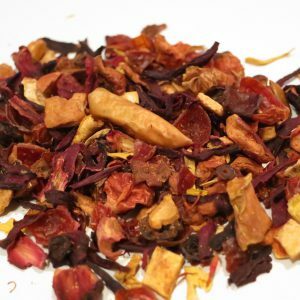 The Cloudberry tastes like natural Root Beer!